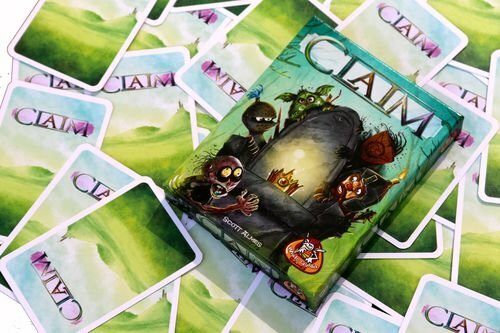 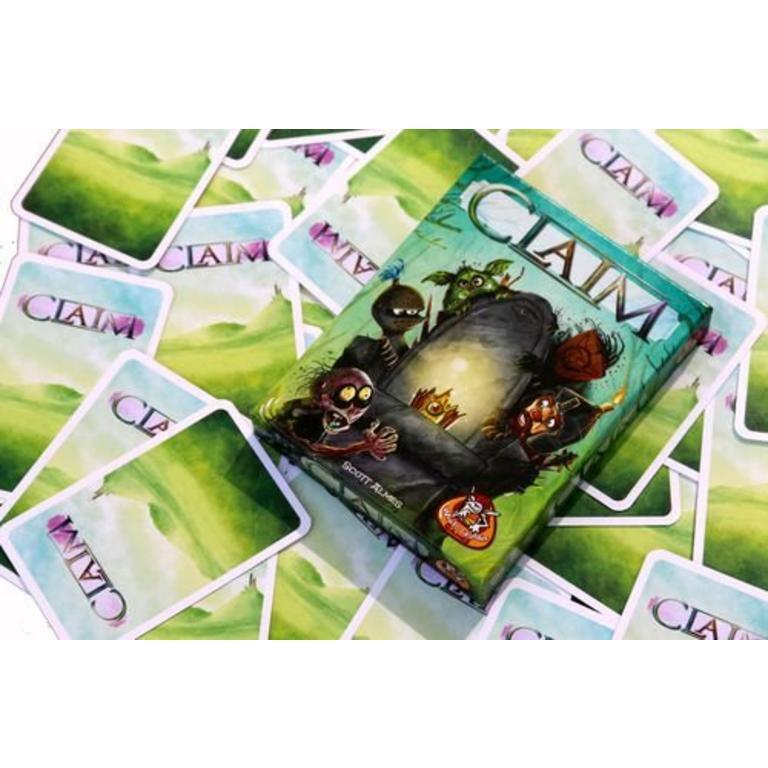 Claim is a royal cardgame for the throne: A trick-taking game for 2 players. 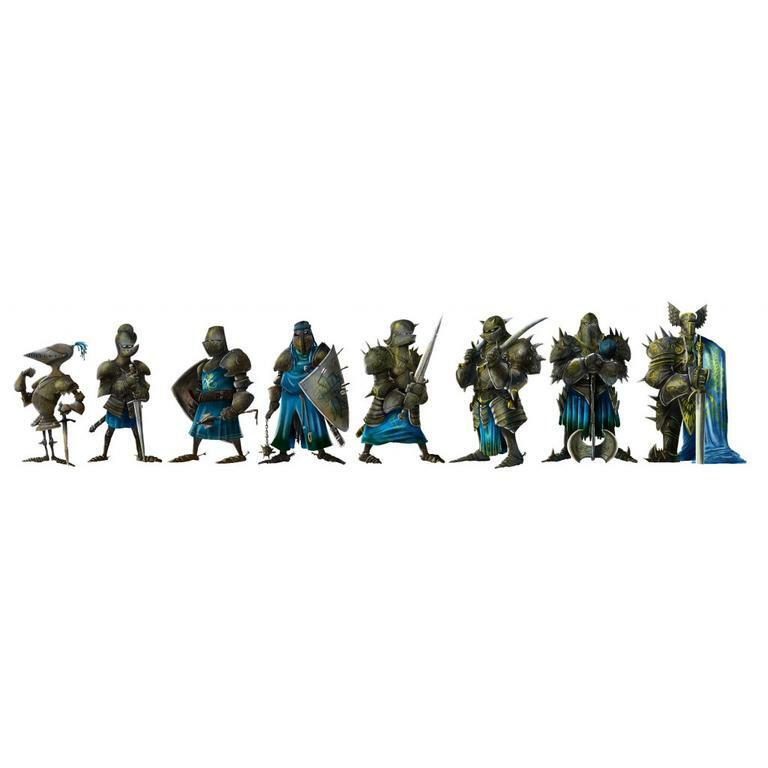 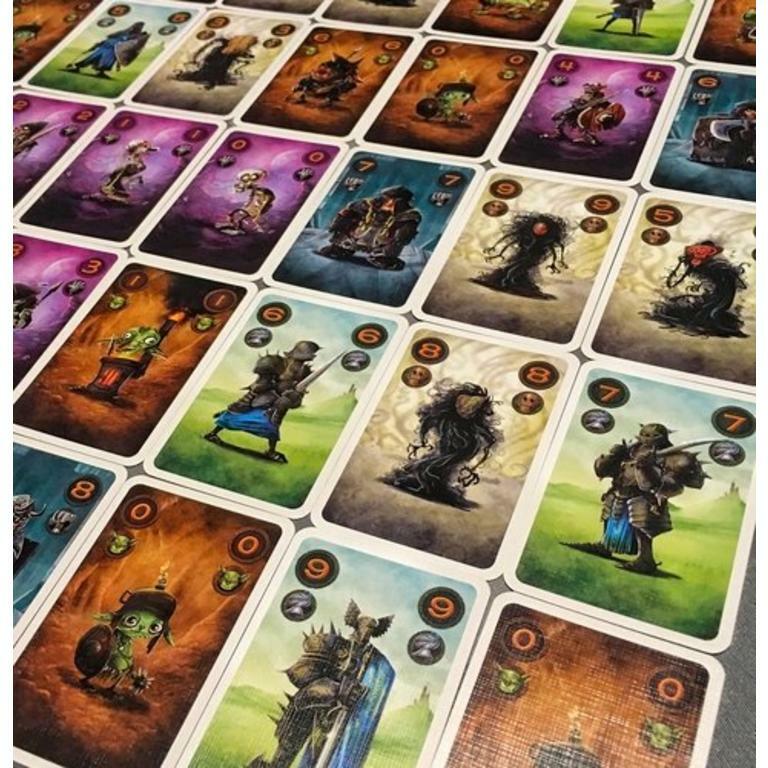 A deck made of 5 unique factions (Goblins, Dwarves, Undead, Doppelgängers, Knights) with each a special power to use the game. 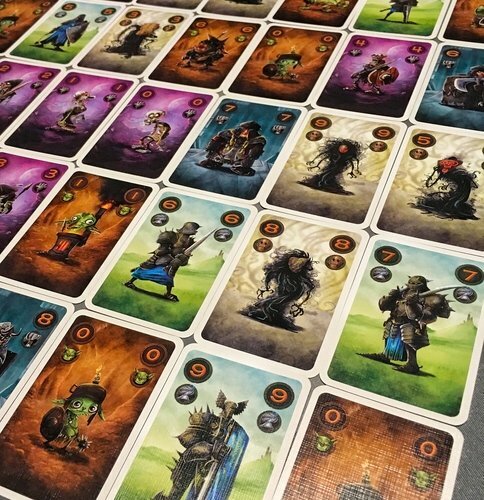 In two steps to victory: win tricks in phase one to make your deck for phase two. 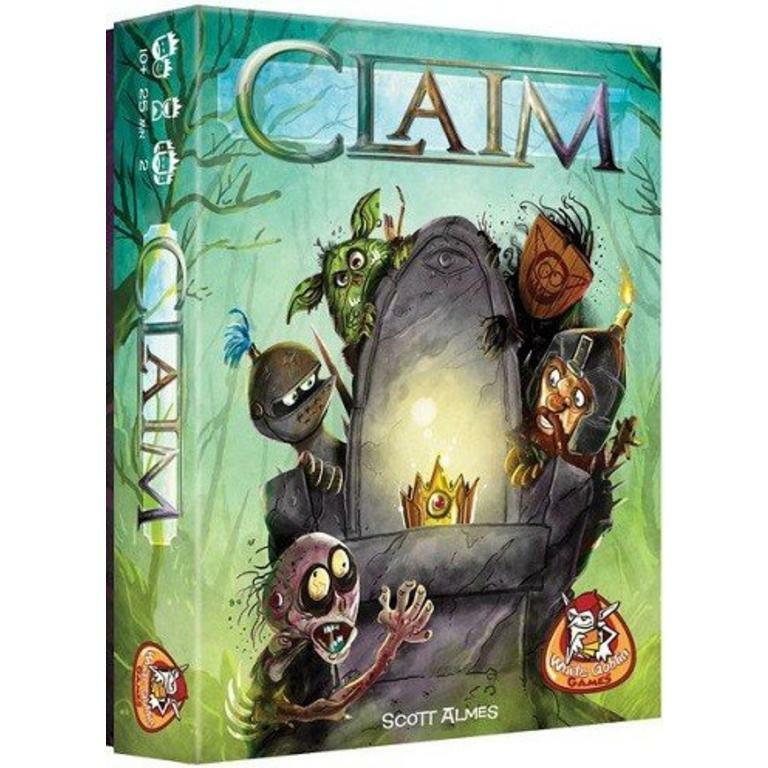 Use the cards in your deck in phase two to score points. 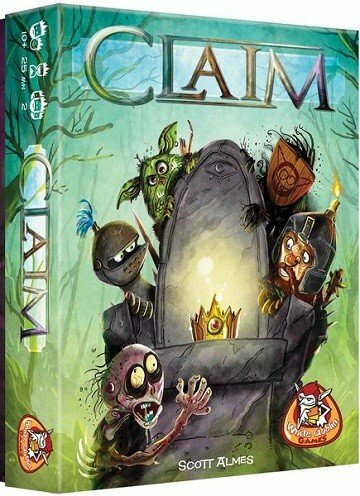 Beautiful artwork: all 52 cards have unique art!